Well let me be the first to say this is a little “modern” compared to all of my prior stuff, but anyways I’ve been enjoying life under OS X the last few days (along with crunch time @ work.. .sigh). As part of my day job I do still have to maintain some MS-DOS & Windows stuff, so while I do run Qemu under OS X, I’ve also purchased a copy of VMWare Fusion 3.1 (available online, and as a 30 day eval!). Ok so it’s $89 with the one year support, pretty snazzy stuff. Now one thing that I find very interesting, is that unlike all the other more expensive versions of VMWare, Fusion for the MAC allows for SOME 3d apps to run! I’m still kind of amazed at the stuff that does run and how cleanly it does so. So I’ve installed good old Windows XP in a VM, then tried Fallout 3. No go. For the hell of it I tried Sims 3, and surprisingly it worked.. Even though it’s silly as there is an OS X version available. So for today (I think it may be over in a few hours….) Steam is selling Star Wars Knights of the Old Republic for $2.50 USD! Now KOTOR has been kind of finicky about what machines it’ll run on, in the past, but I have to say, much to my surprise the emulated 3d hardware ran KOTOR out of the box, without any modifications or anything! 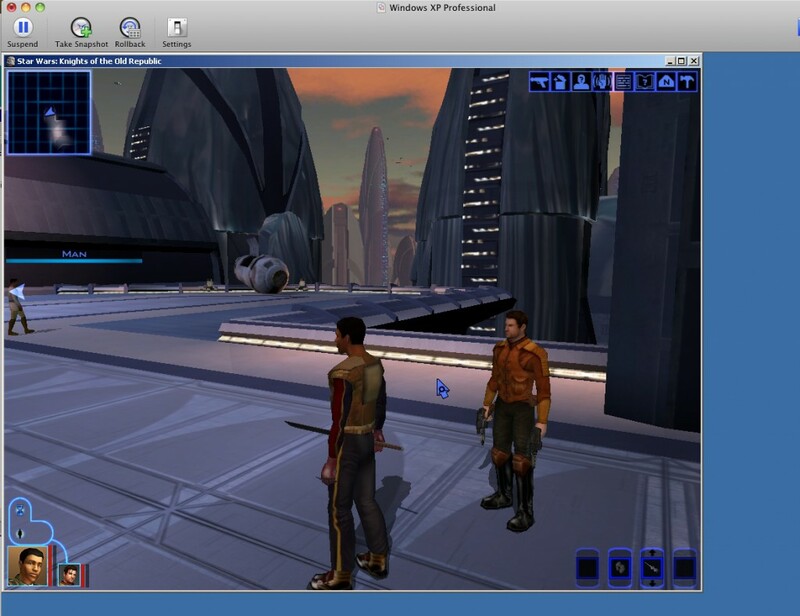 So here it is, KOTOR in a ‘window’ on Windows XP in a Window on OS X. And it’s playable at 1024×786.. and 1280×960, although at higher resolutions I’ve had issues with the mouse tracking.. .perhaps something about hardware/software mice support? Anyways, emulation has now come to the point where 3d stuff really does run! Win32 to be dropped from Qemu? no longer builds without error.  but I’m not sure here because I have no valid Darwin test environment. Maybe someone can test this. What about these environments? They have no maintainers. Should they be marked as unsupported? Are they still used? Or should they be removed? Man, I sure hope it’s not the end of the road for Windows hosts running Qemu…. Author neozeedPosted on September 12, 2010 Categories microsoft windows, qemu2 Comments on Win32 to be dropped from Qemu? work had me run off for some hurricane preparedness thing.. nothing happened so all is well. I’ve been working on organizing some patches for SIMH out on sourceforge, nothing that exciting. Anyways, I ran into some prime computer ads on youtube…. Good lord, they don’t make them like they used to….